Martine McCutcheon's son is a mini version of her! 2. 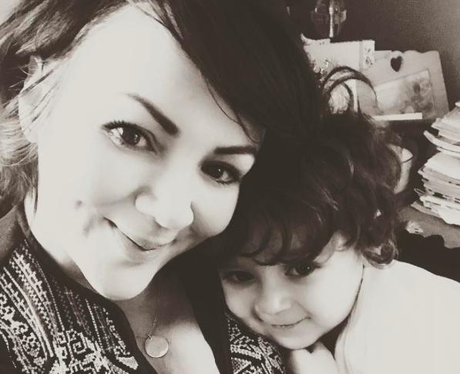 Martine McCutcheon's son is a mini version of her!